Everyone’s Texting! Did you know you can text us here in the shop using the Messenger App on your iOs device? Who’s Playing an Upton Bass? You’ve read about our stellar reputation on bass forums and internet blogs. 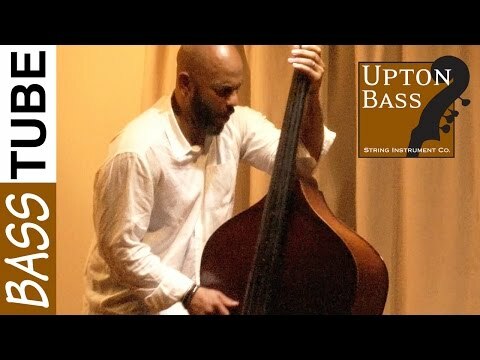 But did you know that Upton Bass is endorsed by some of today’s premiere double bassists? 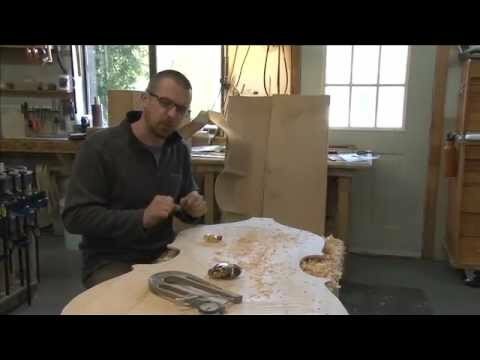 Tour the UB Barn in Mystic! 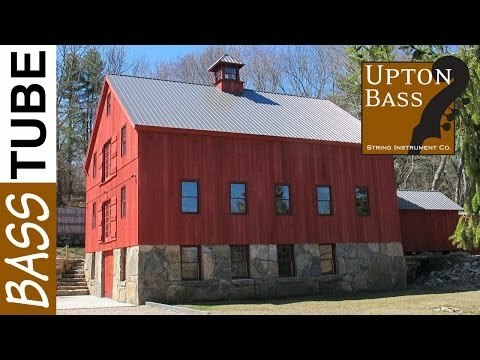 Welcome to Upton Bass String Instrument Company of Mystic, Connecticut. 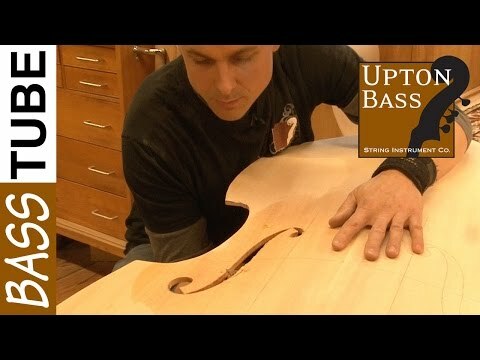 Upton Bass specializes in building custom handmade double basses with designs developed over years of working closely with some of the worlds finest upright bass players. A restoration shop since the beginning, Upton Bass stocks and services historic and fine vintage double basses. We have also developed the UB Standard line for those on a budget, built in our shop alongside our finest instruments. Are you looking for a double bass for sale?